Just like casual dating and relationships, geek dating is also becoming popular today. While other sorts of dating is still pretty easy, nerd dating is actually not! This can be rather highly confusing. Before we jump to the ways on dating a nerdy girl or a boy, what do you really understand by the term Geeks? Looking at it broadly, Geeks are the ones who are passionate about something. That can be books, or even games. If you are serious about your passion, you are a geek. And so, looking at it this way, dating a geek would be rather very fun, specially when are going with gamer dating. But it is not! Why? When we say geeks or nerds, we mean people who are passionate about just 1 thing. For them, the rest of the world is rather boring. So if you are a geek in sports, you might know each and every fact of a particular sport. But on the other hand, you might not know a single thing about movies. You find nerds in every shape and size. The interests also vary hugely. So when this is a case, you can actually find geek dating highly difficult. But that does not mean you shouldn’t go for it. Obviously you can, and you must! Who knows you might even find a soulmate in one? Although dating should not depend on what interests the other person has, but nerd dating can be confusing. If your friend wants to date a nerdy guy, you cannot obviously stop her. On the other hand, you might want to give her some tips to help in her date. But what should you say? 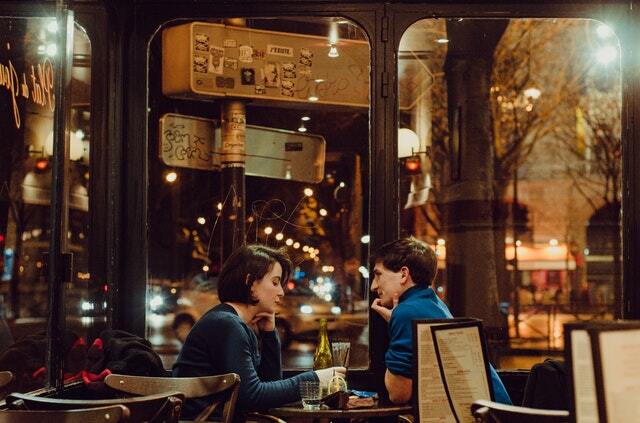 First date conversations might make you rake your brain extensively. But why worry when we are here? Here I will be sharing with you some amazing nerd dating tips, that can definitely come handy in your first few dates. Post that, you can obviously develop an understanding with the other person which will make geek dating extremely easy for you. So let’s get started with our initial phase tips. If you are yet to find someone to date, it is better if you pick someone sharing the same interests as yours. If you are a geek girl yourself, you might not want to end up with a guy who finds dating a nerdy girl impossible. So find someone who loves sports, if you do, or any other interest that you have. It would become extremely easy for you to communicate then. Even if you are going to be dating a geek, it is crucial to lay the basic foundation of a relationship when you meet. Talk with the guy or girl you are meeting, about any random things you can think of. One thing you should note that if a person is geeky about a particular thing, he might be introvert on every other thing. So you might have to initiate a conversation for some time till he or she becomes comfortable in front of you. Talk about his favorites, like fav. color, car, travel destination, etc. Ask about situations from his past, like “Any moment you made your parents proud?”, and so on. Once you feel the other person is opening up, switch to his area of interest. At this point of time, he would have become totally comfortable with you, and you would have become successful in breaking that outer shell. You might be inclined towards making a false image of yours just to fit with the likes of the nerd you are dating. But that is highly wrong. 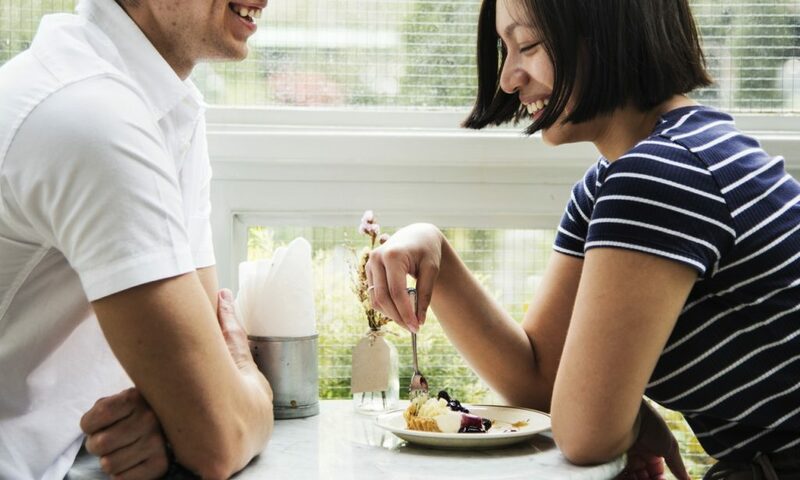 If you are planning to not go on a second date, you can definitely go ahead with the plan. But if you really like the girl or a guy you are going to date, you should rethink your decision. Whether you are geek dating or casual dating, it is crucial that you be your own self. Obviously you need to make the other person comfortable first, just out of good etiquettes. But other than this, do not ever project a false image of yourself. If the person does not ask you about your own interests, it is no harm to blend that information in between your conversations. After all, a relation is never formed just from one side. Geeks are highly into observing people. If you are nerd dating, the other person might watch you a little too much, observe your actions and reactions. So one, never be afraid of showing who you are. And two, observe them too. See what kind of person the other one is, what kind of surroundings you are in, whether the person is comfortable in the surroundings, and so on. Body Language is an excellent tool to know about a person. So do observe! This observation will come a lot handy in knowing the geek better. Who knows you might just find a common ground in your behavior towards things? There are high chances that the geek dating has gone wrong. The reason can be any. The other person has turned you down, and so on. Whatever happens, just remember that there are million other people in this world you can date. Never be disheartened if dating a geek has not been successful. Rise and shine once again!